For Kate Sommers, there's nothing that compares to summer at her family's beach house on Cape Cod: the ocean breezes, the clam bakes, the boys. She and her three sisters seemed to have all their "firsts" over those long months--first job, first party, first crush. Kate's first crush is her only crush--Ryan Landry, the boy next door, and her older sister Eliza's on-again, off-again summer fling. But it's been three years since Kate and her sisters have spent a summer in Cape Cod. When their mom died, no one could imagine going back without her. 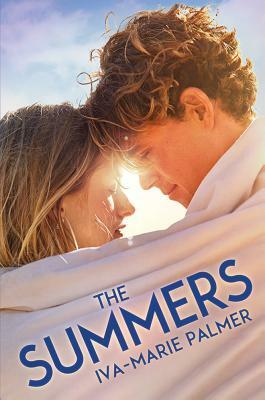 Now eighteen, the whole Sommers family is headed to the Cape for Eliza's wedding and Kate must find the strength to be there for her family.